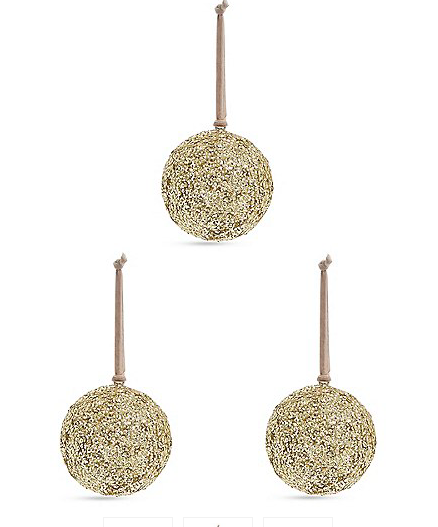 Tis the season for all things Sparkly and my Marks & Spencer holiday edit is just that! Now that the tree is up, it’s time to focus onto festive outfits, gifts and table settings. 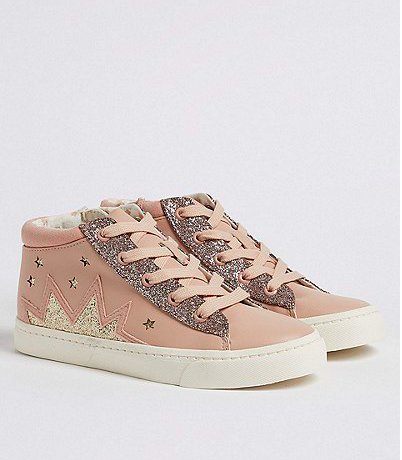 The Marks & Spencer website has so many products across so many categories that it can be a little overwhelming, so I have scoured some of my sparkly picks to get you in the spirit. All orders placed before December 15 will arrive before Christmas with free express shipping for every order over $75. So let’s get our sparkle on staring with table settings and last minute decorations. 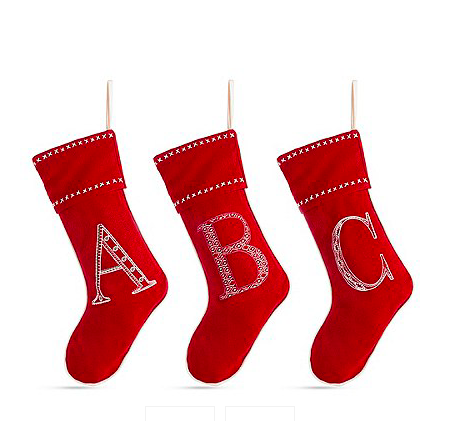 There’s still time to get some of the ever popular Marks & Spencer letter stockings (most letters still available) and the best selection of baubles- including my favourite shatterproof baubles for those of us with cheeky elves! 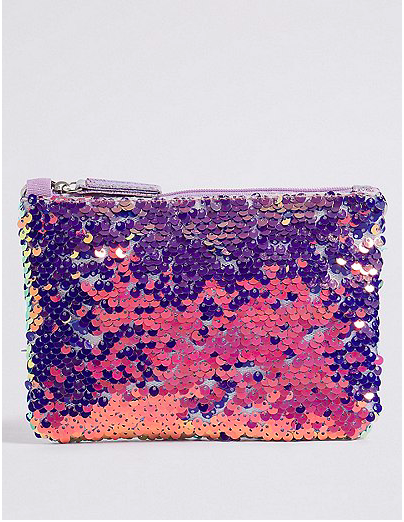 From the prettiest sequin dresses for Christmas day to cute reindeer and unicorn bags (perfect stocking fillers! )- so many sparkly options for little girls! The tutu offering is always impressive (and so reasonable priced) we have three of these currently on rotation and love to twin with our “I do sparkly T-shirts” top pictured in header. Poppy wears pink & red tutu (comes with spotted tights) and pink “Totally in love with Today” t-shirt.